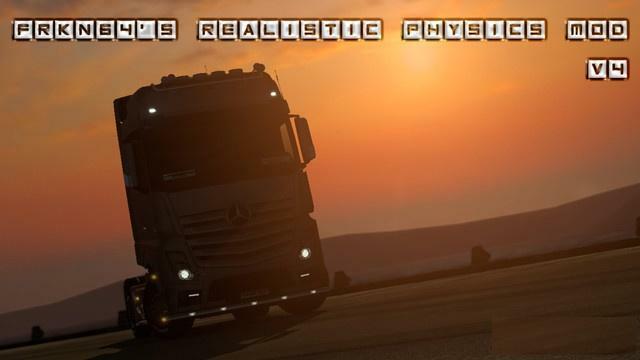 Realistic Truck Physics v5.4 by Frkn64 Modding (1.31.x) for Euro Truck Simulator 2 game. - Physics is better when you using your truck with a trailer. - Compatible with current ETS 2 trucks. 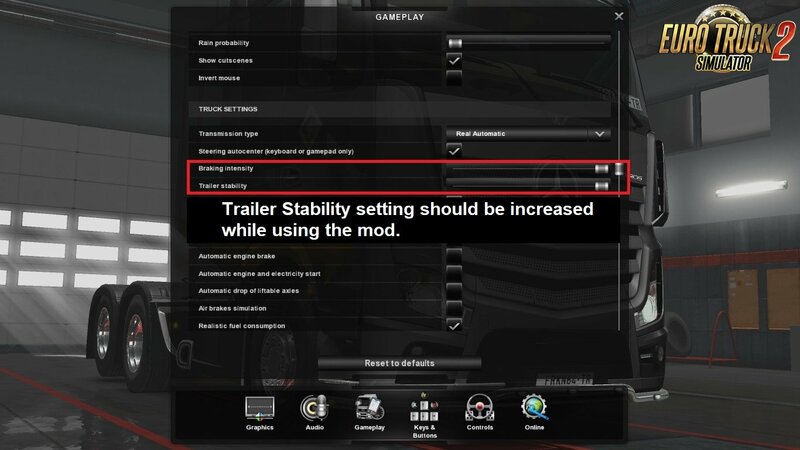 - Now compatible with ETS 2 1.31 update. 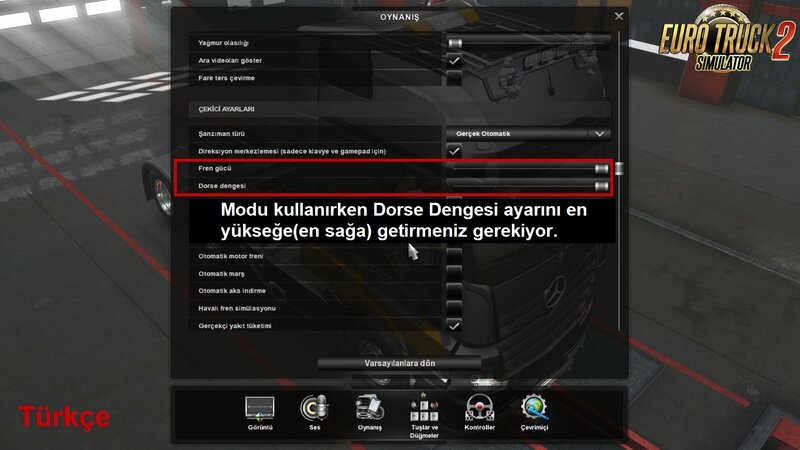 – Now compatible with MAN TGX Euro 6 by Madster. while sharing the mod on other sites or Youtube(as a video) etc.